Gardening provides a view of a particular time and place. Just take a look at plants that once were popular and now are considered not worth it, like Artemisia schmidtiana ‘Silver Mound,’ which I planted a couple of times with no success. At one time this was the plant everyone had to have. Today I would never consider it for the garden. Like clothes and food, gardening provides a view of a particular culture’s values. Gardening is all about fashion. It tells us what is in, and what is out. If I look at my garden journal of thirty years ago, I see an abundance of perennials I wanted including Purple loosestrife (Lythrum salicaria), which we now consider an invasive plant that ought to have no spot in any garden. At one time gardeners coveted it. How well I remember the three-hour drive to a well-known nursery here in New England,where I bought several pots of loosestrife. 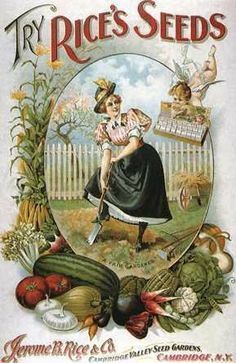 The early 1900s cover illustration [below] from the Rice Seed Company shows a middle class woman, digging in her garden. It is a bit of fashion both in the clothes the woman wears and in the garden with its lawn, picket fence and fruit tree in the background. What plants do you think have gone out of fashion? 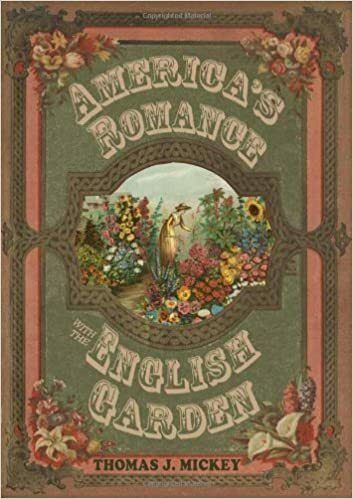 The book Restoring American Gardens is well worth consulting. Denise Wiles Adams wrote it. I have used it many times to check on a particular plant. 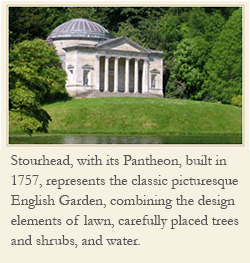 Her introductory pages provide the historical context you need to see a plant as a bit of history. The rest of the book lists plants alphabetically with lots of references. Best. I think it would be wonderful to look back over the decades to see what flowers were in fashion over the last 100-150 years.